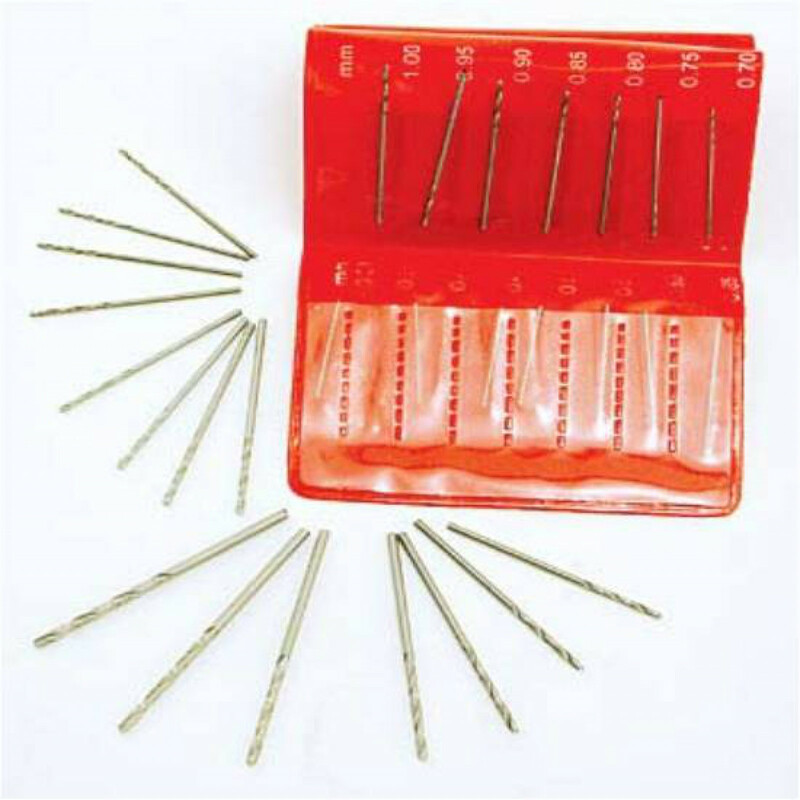 Precision drill bit assortment containing the finest quality steel HSS drill bits. 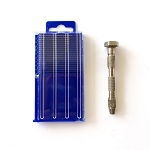 Sizes ranging from 1.05mm to 2mm in 1/2mm increments. Model Expo has been serving ship modelers with precision ship modeling tools since 1976, and is a manufacturer, distributor, and reseller of ship modeling tools. High Speed Twist Drills, Size 69 5/pk. 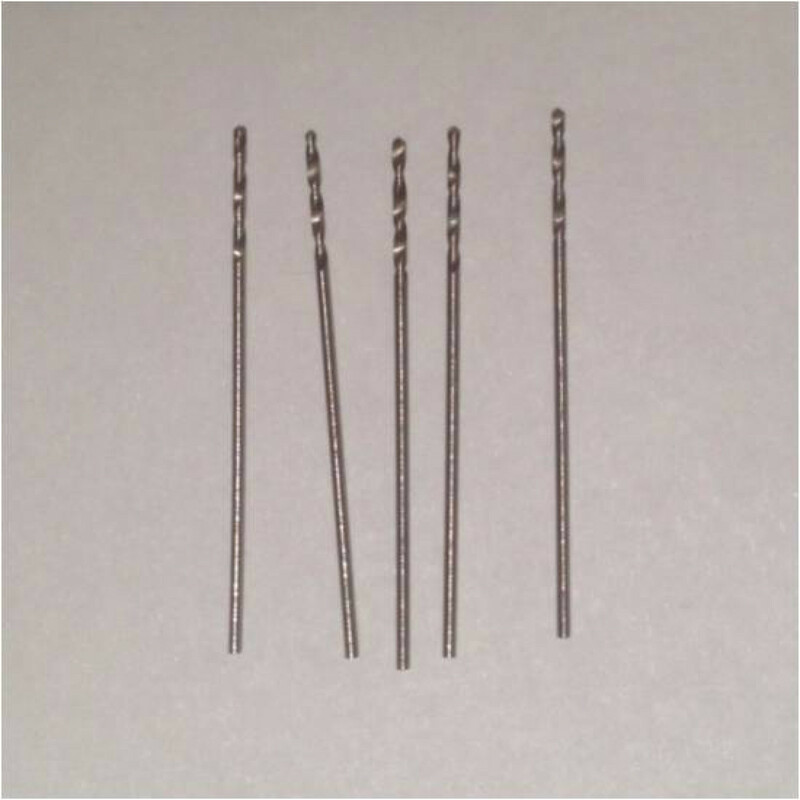 High Speed Twist Drills, Size 65 5/pk.